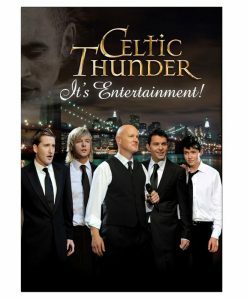 Celtic Thunder’s Heritage, produced by Sharon Browne and music director Phil Coulter delivers stirring and show-stopping performances in true Celtic Thunder tradition. 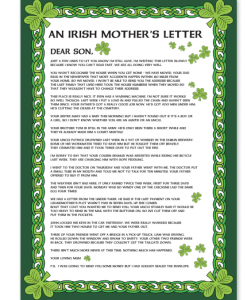 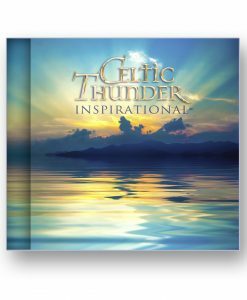 Heritage sees Celtic Thunder return to their distinct Irish roots with this inspired collection of songs. 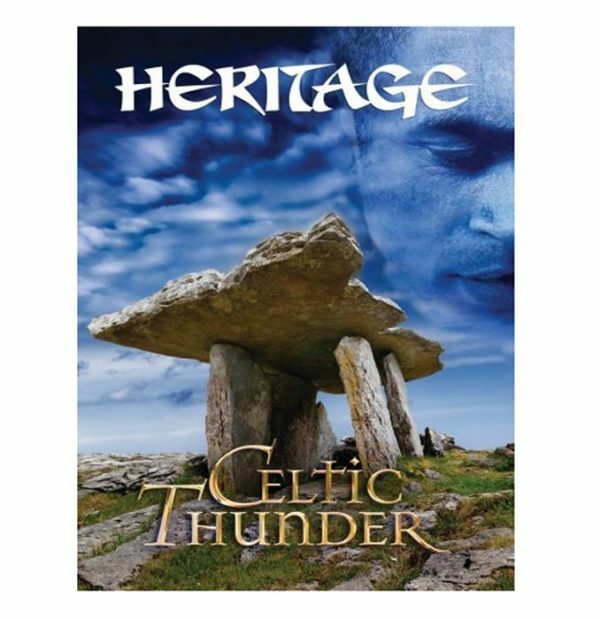 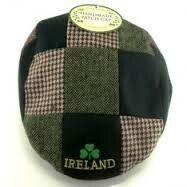 Heritage song choices include the toe-tapping ensemble A Place In The Choir, Keith Harkin’s version of the romantic ballad The Dutchman, and a Keith/Neil duet of the Thin Lizzy classic Whiskey In The Jar, to name a few. 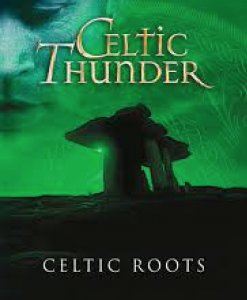 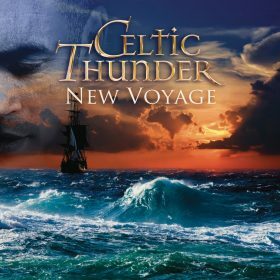 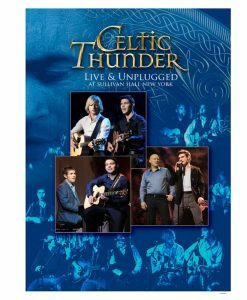 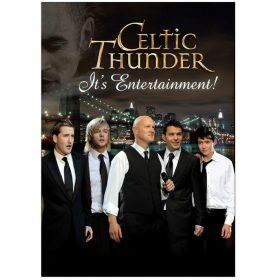 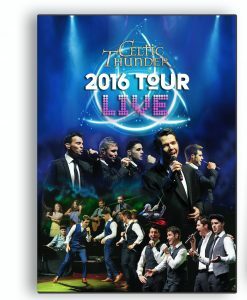 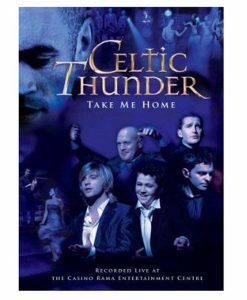 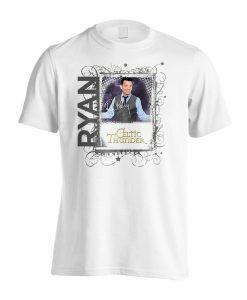 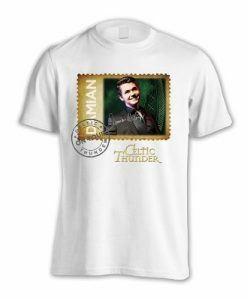 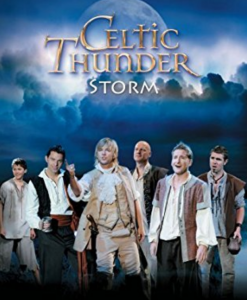 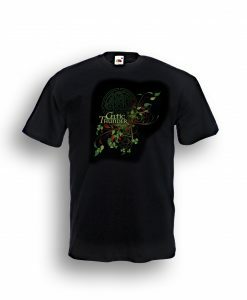 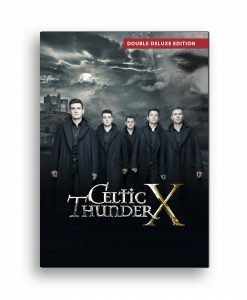 In addition to these fan favorites Celtic Thunder added never before seen numbers such as the nostalgic love songs Black is the Colour and Noreen and the Celtic Thunder anthem Ireland’s Call amongst others to this great collection of Irish and Celtic music.